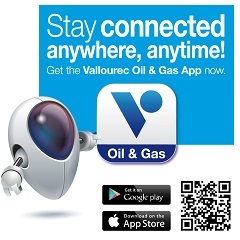 AUGUST 22, 2016–Specs Direct is Vallourec’s online tool for capturing all of the data related to the Atlas Bradford® connections. It provides the details required on all products, including the DWC/C™ family. With this new, refreshed look update users will find technical specifications based on connection, OD, weight and grade. Users will also have the option to view metric data for additional flexibility. Engineers preferring to work in the metric system can now be accommodated, just as on the VAM® CDS generators. Our customers will continue to have access to blanking dimensions and data sheets required to assist in product selection, as well as providing product ratings and torque values for field installation. The access to Specs Direct published reports is available to the public. For your convenience remember to bookmark the new URL. 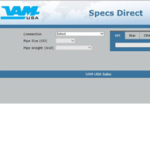 For questions or technical support contact tech.support@vam-usa.com.